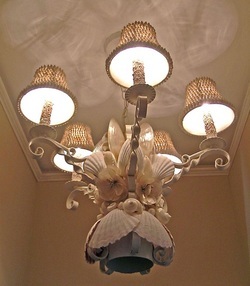 Seashell lighting is one of my specialties. 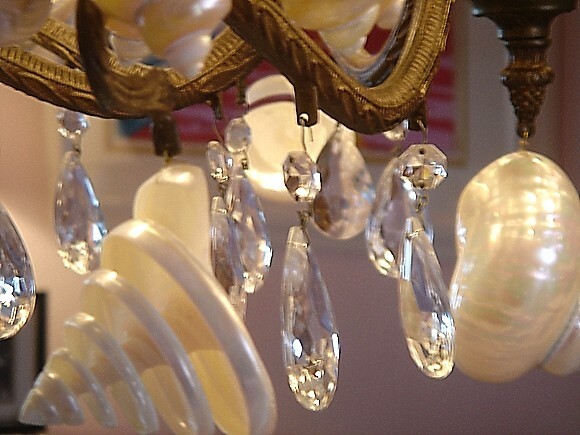 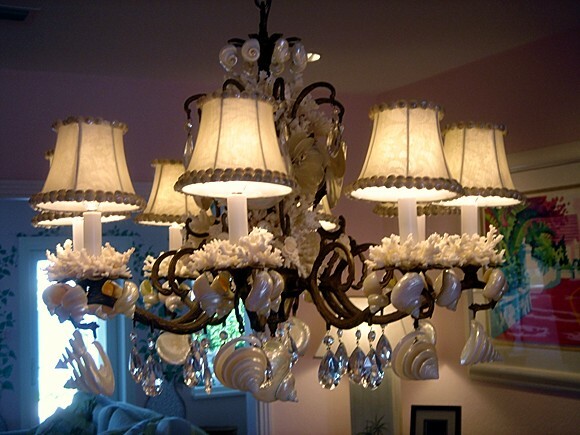 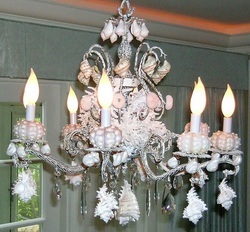 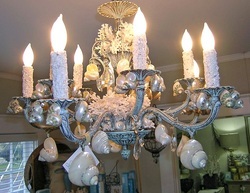 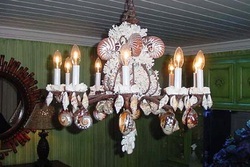 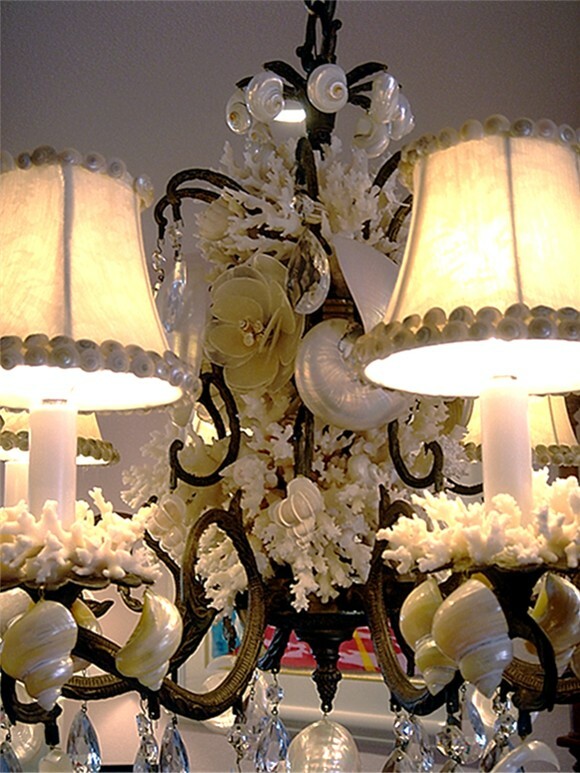 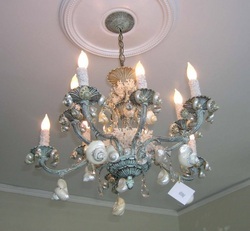 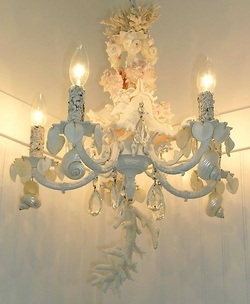 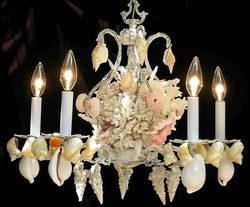 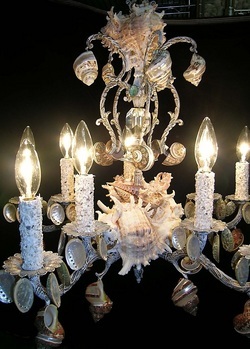 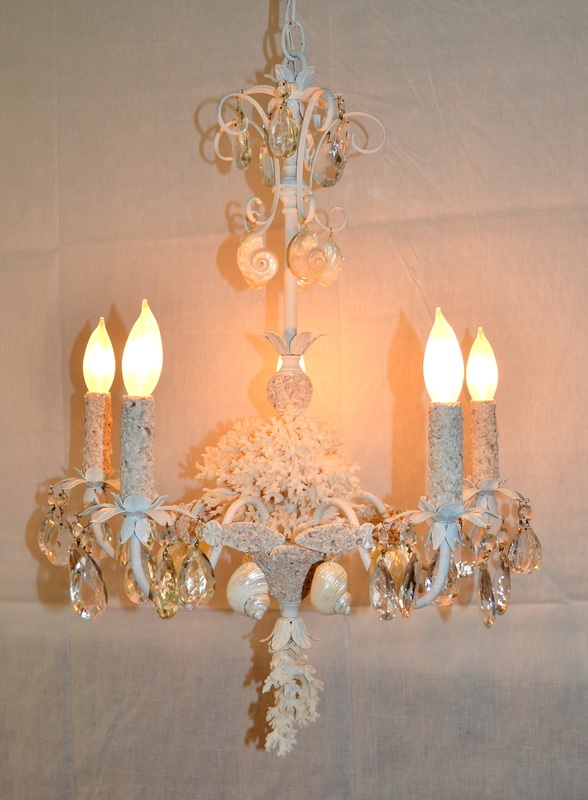 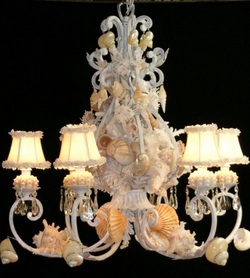 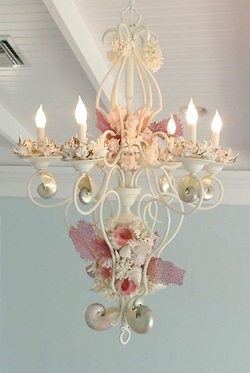 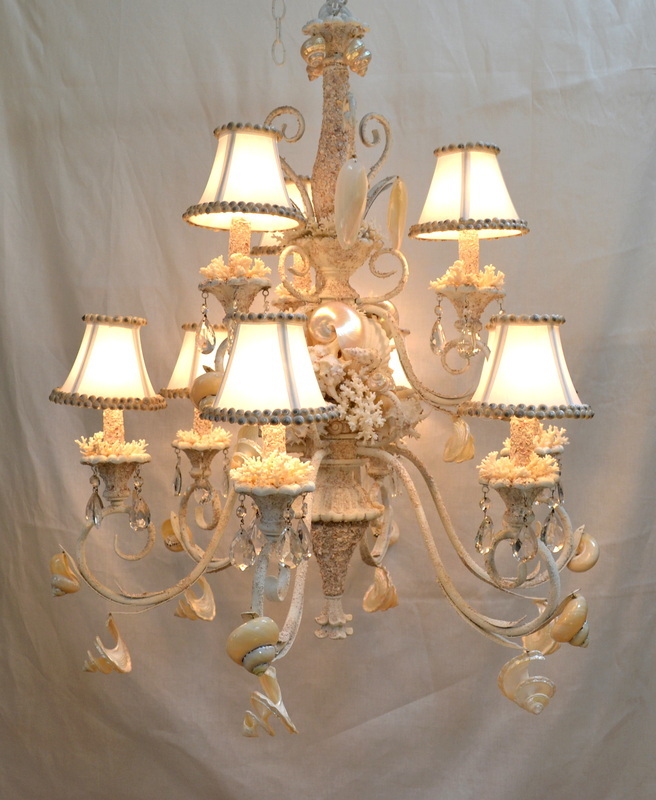 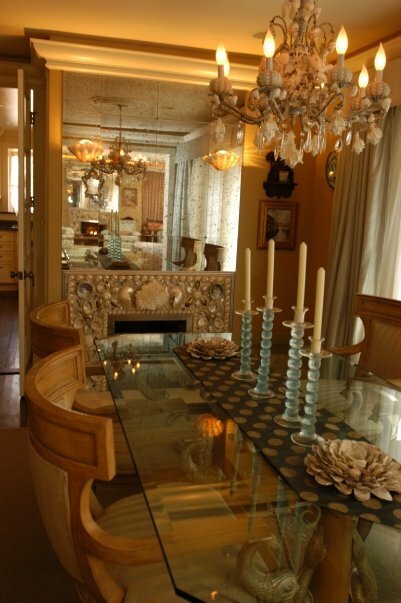 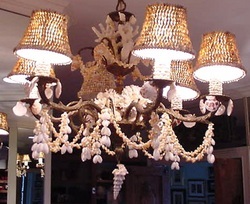 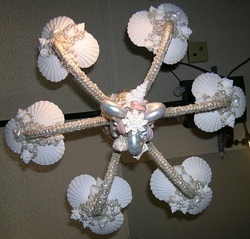 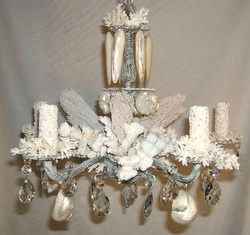 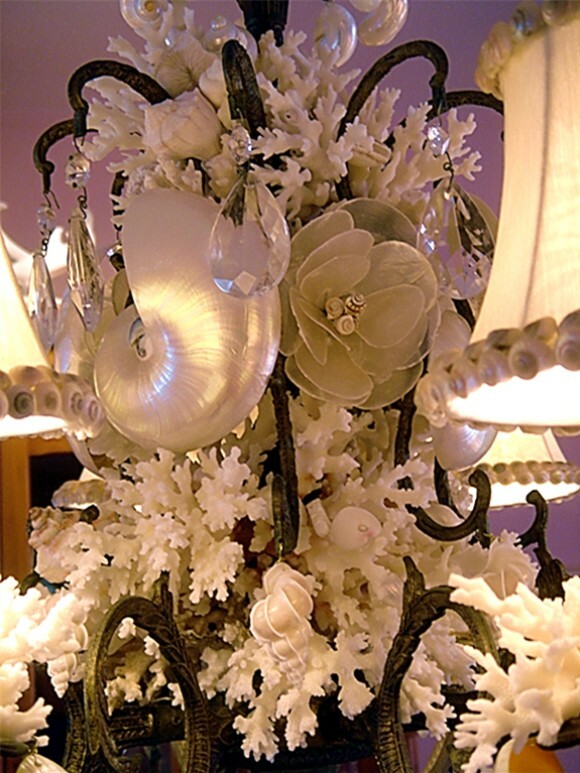 Seashell chandeliers, seashell wall sconces, seashell table lamps, seashell pendants and seashell shade orders have a quick turn around time of about three weeks. 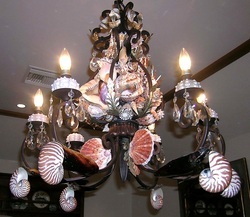 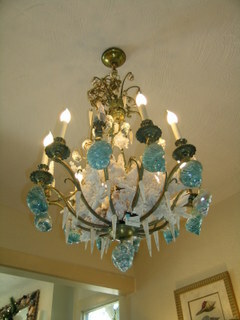 All custom designed lighting is priced upon request. 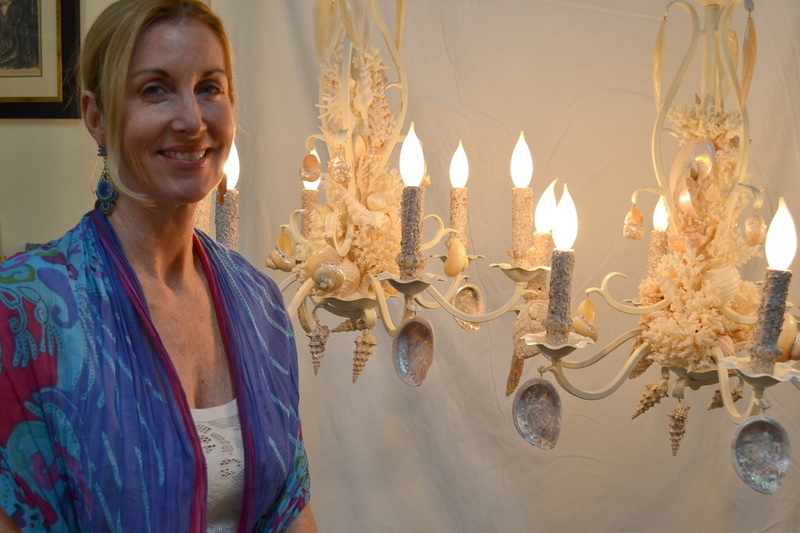 I also design outdoor lighting and am open to any of your design requests. 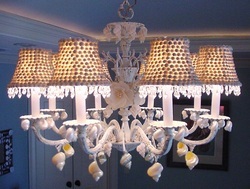 I appreciate a good seashell design challenge. 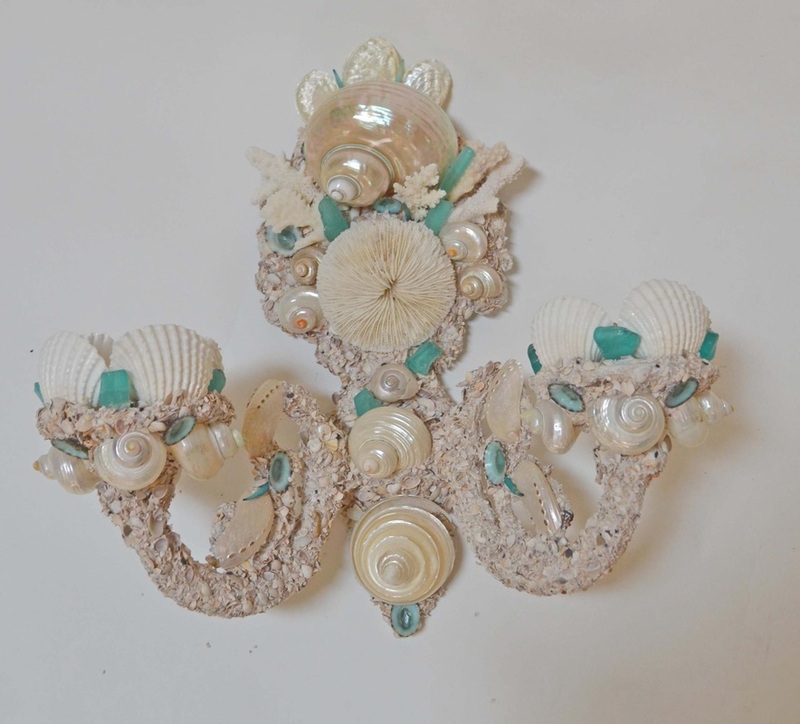 Shop Heather Kendall Designs' Online Store!